As a stressed-out working mother, Lisa Wimborne was beginning to wonder why she was bothering. Two months earlier, she’d seen a shul advert asking for someone to visit an elderly housebound lady who desperately needed company. Every week she’d call, and every week the lady would ask again who Lisa was, then say she didn’t feel up to it. 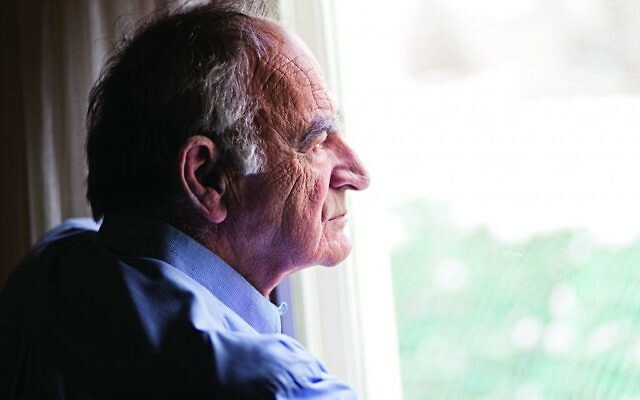 There are almost 20,000 Jews aged 75+ in London and, based on an Institute for Jewish Policy Research (JPR) analysis of the 2011 census, a small majority live alone. It is the same across the UK (3.9 million rely on the TV for company), so the issue is not unique to the Jewish community, but demographics mean there is a particular risk on the community’s doorstep – one which is often overlooked. There is both emotional loneliness and physical isolation, she says, but “the problem can stem from embarrassment, of not wanting to be a burden. It can be humiliating”. 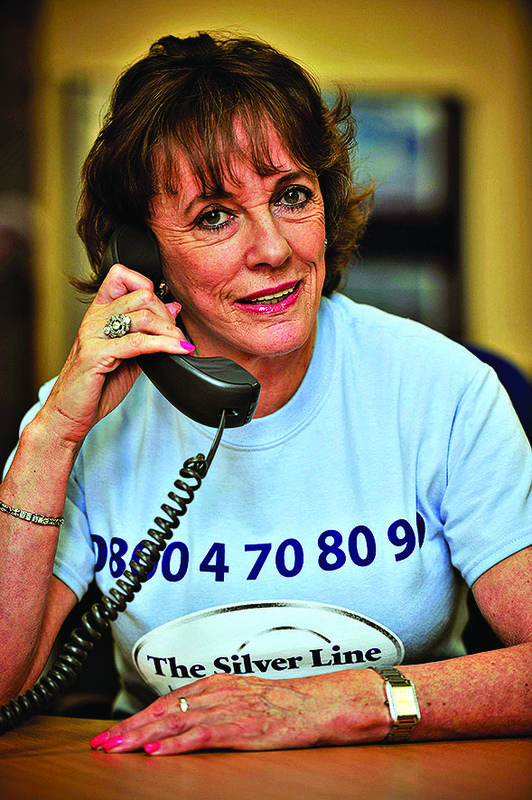 Esther Rantzen launched The Silverline a telephone helpline for older people. Former pensions minister Baroness Ros Altman, who managed Saga from 2010-13, says there is a particular issue with women. “Statistically, women are less likely to drive and more likely to be bereaved,” she says. “Also, when an older man loses his wife, he can more easily find a new partner, either as a wife or friend, if he chooses. The JPR’s Dr David Graham agrees that “women make up a disproportionately large part of the senior Jewish one-person household sector” but also notes that “from 2001-11 the number of senior Jewish one-person households actually declined by 15 percent, compared with a rise of two percent in the general population”. Despite the figures, anecdotal evidence suggests that there are still too many Jews in and around London who do not see anyone for weeks on end. Businessman Elia Meghnagi from Edgware recalls recently delivering kosher food to an elderly couple. When she started the coffee mornings, Duke says they offered to play music and games. “They just wanted to talk, to break the monotony. People enjoy company and being together. Last week, a couple I took told me the last time they spoke to anyone else was two weeks earlier, when we picked them up for the last coffee morning. 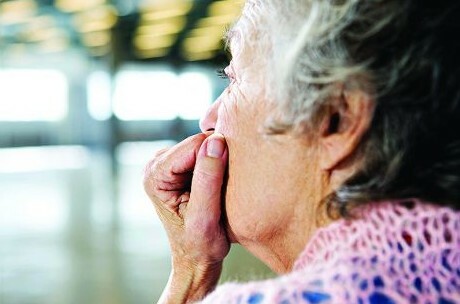 Identifying loneliness can be the biggest difficulty. Louise Cook, welfare coordinator at Muswell Hill Synagogue, says the death of a loved one can act as an alert, as can her shul’s Pesach and Rosh Hashanah telethons, when the team calls all members aged 80-plus. “They may say yes to a Friday night invite, when for years they just didn’t do it,” she says. But there is a risk of treating a problem that does not exist. Some people thought to be lonely in fact aren’t. Many of Hart’s AJR clients came to the UK on their own, sometimes the only member of their family to survive, and often live alone, without large extended families and away from other Jews. “Some perceived as lonely are actually very comfortable and content with their life. For others, no amount of support would be enough. They could be doing things all day then, by 7pm, they say they’re lonely. Altman says the Jewish community is better placed than most to deal with loneliness, because “faith-based communities can give a family-knit network. If you think of all the Jewish festivals, where families get together, we’re lucky in that sense.” But Janner-Klausner warns that “there is a view that all Jews are well-off, with large supportive families, but it’s not always true”. While the problem is thought to be less common in the strictly Orthodox community, Charedi leaders say that – where it does occur – it can be more pronounced. “Loneliness could be more severe for a Charedi person used to a very fulfilled social life, with far more daily interactions than a non-Charedi person,” says Joel Friedman, who is head of policy at Interlink. 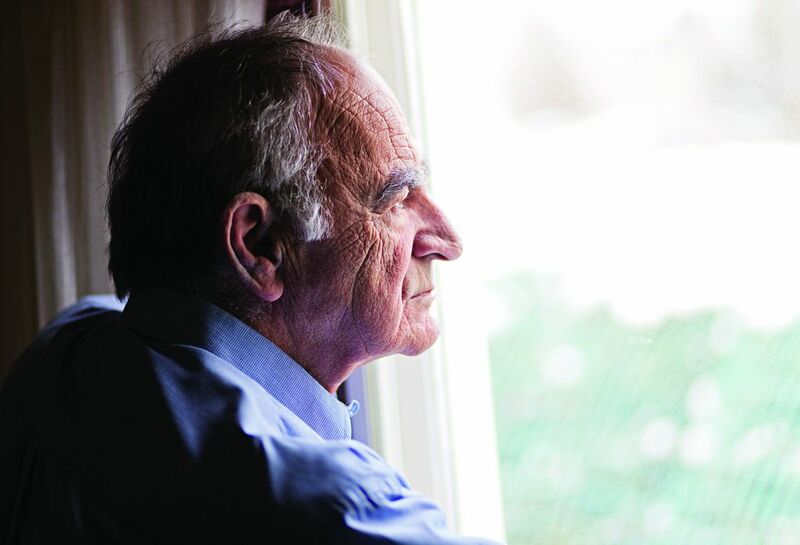 Elsewhere, shuls and organisations such as Jewish Care have initiatives including kosher food delivery and befriending services, with one-to-one home visits, and social outings or activities through the likes of U3A (University of the Third Age). Organisations like the AJR also have volunteers who go out to help the elderly by showing them how to use computers, or specialists working with dementia. “Help is available, if people let themselves be helped,” says Hart, noting the good work of the Jewish Volunteering Network (JVN) and GIFT, but “there will be people who slip through the net”. Wimborne, a spokeswoman for Jewish Care, is clear that it remains a priority.